ORLANDO, Jun. 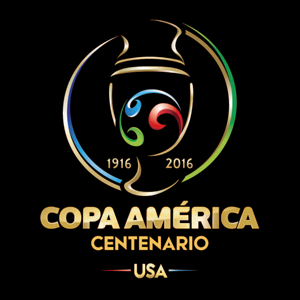 4, 2016 (AMP) — Centenario : Costa Rica tied 0-0 with Paraguay, in a Copa América group stage game on Saturday afternoon at the Camping World Stadium in Orlando. 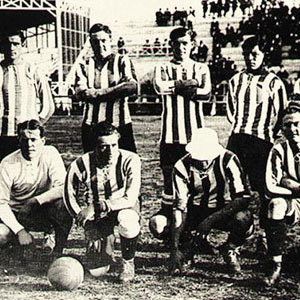 The result left both teams tied in the second place of Group A with one point. 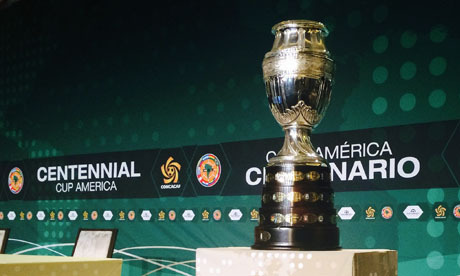 In their next game, Paraguay will meet group leaders Colombia at the Camping World Stadium on June 7, while Costa Rica will face the United States.